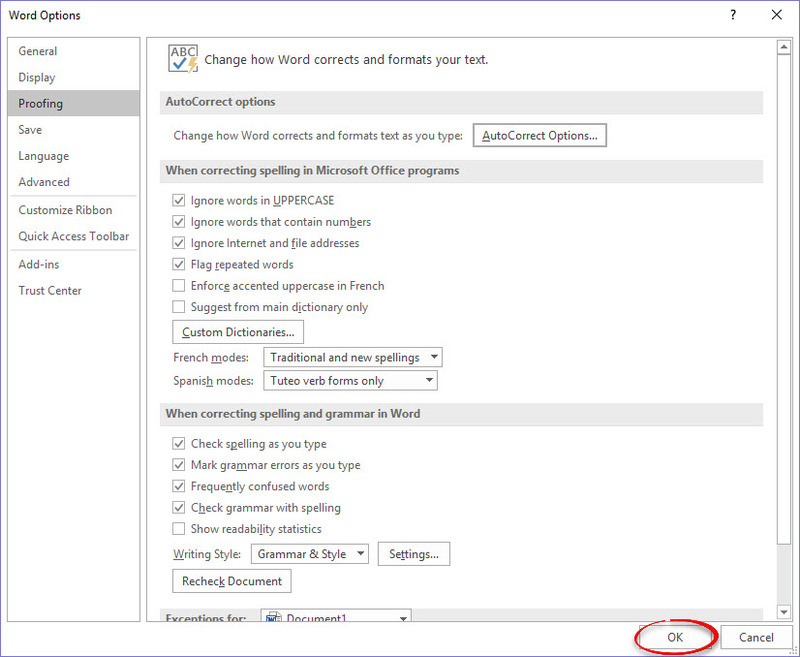 How to disable automatic features in word, like the irremovable black line caused by typing -------------.This process also works in Word 2013 & 2010. 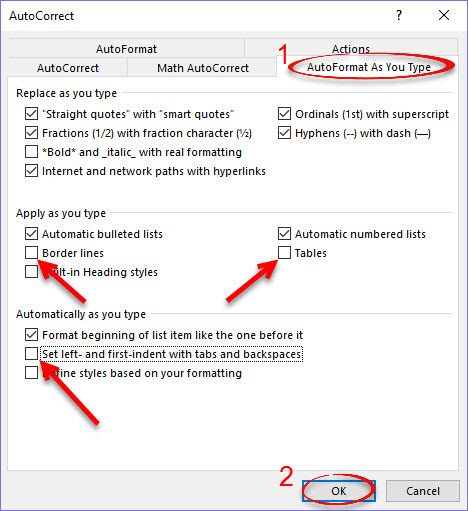 Step 3:Select the AutoFormat As You Type tab. Under Apply as you type, remove the check in front of Border lines and Tables. Under Automatically as you type, remove the check in front of Set left- and first-indent with tabs and backspaces. Click Ok. Step 4:Click OK in the Options window.